Plastic surgery to look like a romantic rival! Stolen embryos! People being able to do the Stanky Leg five minutes after waking up from a coma! 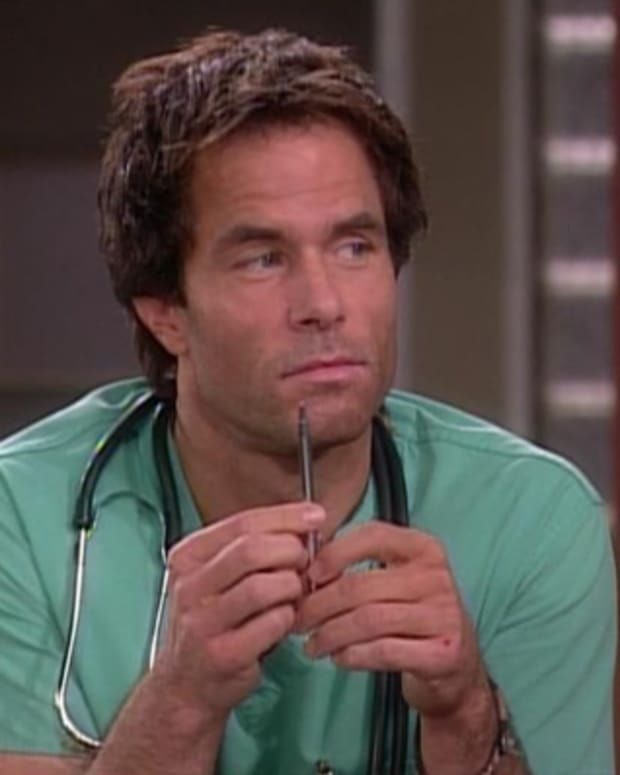 Do you ever find yourself wondering just how scientifically accurate the medical maladies experienced by your favorite soap opera characters are? 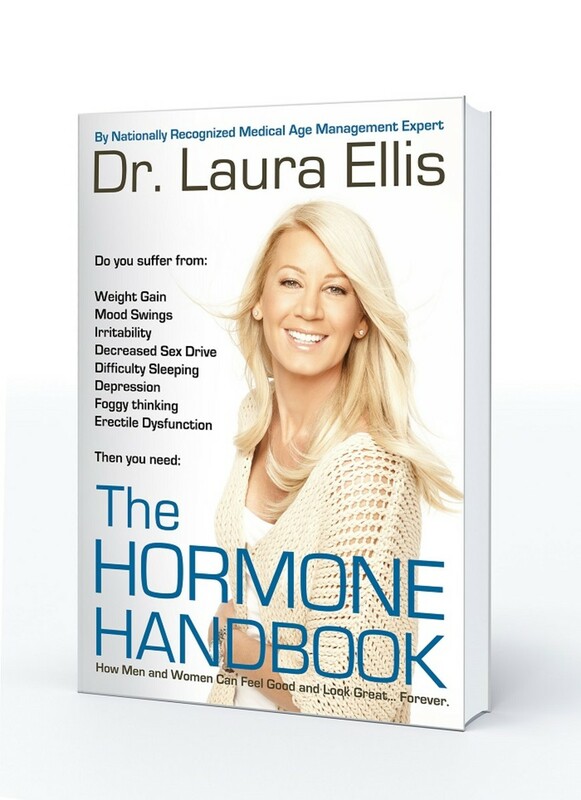 I caught up with Dr. Laura Ellis, medical director of MedAge and author of The Hormone Handbook, to get answers to some of soap opera&apos;s burning medical mysteries. Daytime Confidential: Recently on NBC&apos;s Days of Our Lives, a woman had her pregnant rival kidnapped, drugged, strapped to a table and then doctors stole the kidnapped woman&apos;s embryo and had it implanted into the other woman&apos;s uterus. I know there have been major advances in fertility treatments, but is this scenario plausible? Dr. Laura Ellis: In short, no. Once the fetus has implanted in the lining of the womb and the placenta has attached, there’s no way to move the growing baby successfully. However, during the first week or so after fertilization, before implantation, the “embryo” can be moved from one woman to another. In fact, the first successful embryo transfer, which began what we now call IVF, an infertility treatment, occurred in 1983. Since then, modern medicine has refined this procedure but not to the point as seen on Days of Our Lives. Even if the entire uterus, placenta and fetus were transplanted into another woman, and the complicated cocktail of hormones required to sustain pregnancy were given, the newly transplanted “organ” would likely be rejected by the recipient’s body, and the donor mother would become sterilized by the “hysterectomy”. Complicated but fascinating if we could actually do such a thing! DC: On ABC&apos;s General Hospital, a woman developed psychic powers after being injected with LSD by an escaped mental patient. It&apos;s common knowledge illegal drugs can cause gnarly side effects, but can they make one clairvoyant? LE: LSD certainly causes hallucinations which may cause one to “think” they are clairvoyant while under the influence of the drug. To gain ongoing psychic powers after the drug has worn off has never been documented. There are case studies of professional mediums, (those who communicate with the dead for a living) who are prescribed antipsychotic or hypnotic medications to treat mental illness, such as schizophrenia and bipolar disease, who then subsequently loose their psychic abilities. DC: On CBS Daytime&apos;s The Bold and the Beautiful, a world famous fashion designer lost the ability to sketch haute couture designs when he fell out of a helicopter into the Persian Gulf. His abilities returned, once he started guiding the strokes of his sister-in-law/protege. Wouldn&apos;t physical therapy have been just as effective, not to mention less destructive to his brother&apos;s marriage? LE: Believe me, PT is painfully boring. While perhaps it may have worked for him, if working it out in the bedroom was successful, by all means — do that instead! My only other advice would be to have picked someone else’s wife, since now holidays will be a bit uncomfortable. DC: On the No. 1 show in daytime, The Young and the Restless, a woman who had been in a coma for a year, escaped from her medical team, hitchhiked across country, bought a designer gown and crashed a wedding. Wouldn&apos;t she have at least required some joint medication? LE: While in a coma, the joints do become stiff and the muscles atrophy (severely weaken) from disuse. You’re right, it would be impossible to one day wake up and walk right away. Much less hitchhike across the country! She should at least have had a good girlfriend to push her wheelchair down the highway! DC: The Chief of Staff of Port Charles General Hospital has been arrested for kidnapping several adults and a baby. She even shot her own baby daddy dead in front of a police commissioner/secret agent, yet manages to keep her day job. Shouldn&apos;t someone in HR at least start a file on her? LE: You’d think the Chief of Staff would have greater self-control than to commit a felony in front of law enforcement. I understand that this was an emotional moment but in her position she needs to exercise better judgment than that. Absolutely, HR should write her up! That’s a heck of a strike on her record. Say What? Say Huh? Soap Opera Digest Names Days of Our Lives "Most Improved Show"